There are few things more frustrating to the iPhone owner than updating to the latest iOS, only to find that the performance of their older model slows down slightly as a result. While some people are happy to wait until their next upgrade to get the latest iPhone, there are a few small things that can be done to boost performance. Some of these tips may be familiar to those who have been through this experience before – but this one has only just been uncovered by San Francisco programmer Zachary Dryer. 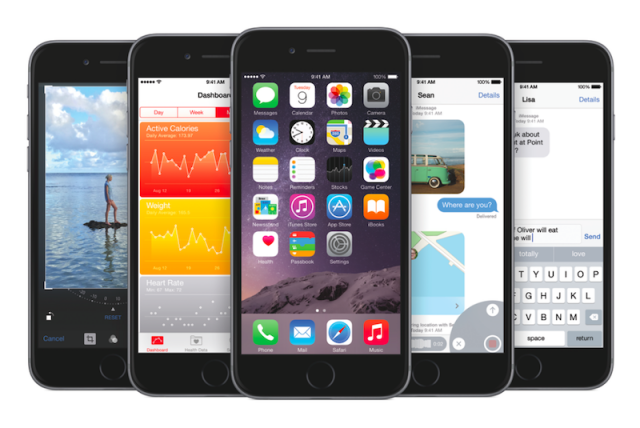 An immediate speed boost can be gained by clearing up memory in the phone's App Store. This data is only meant to be held temporarily, but could still be taking up precious resources as a result of a software error. All that needs to be done is to press any one of the five buttons along the bottom of the screen ten times in a row. After this, the screen will go white for no more than a couple of seconds, before returning to the App Store's homepage. Backlog app updates will have been cleared – and the trick will also work on the iPad. Other things to do include clearing the history of your Safari browser. Safari stores page history, in addition to cached pages and cookies. These are convenient in that they can help the same pages to load faster when you revisit them. However, the flipside of this is that it can also rack up so much data that the iPhone will slow down. Clearing it can potentially offer a small performance speed boost and is very simple to do. Go to Settings, then Safari and press Clear History and Website Data. Clearing up some memory by deleting old photos and removing larger apps that are no longer used can also help. Many apps run in the background when they are not in use. While this is normal, they periodically refresh in order to deliver notifications and keep up to date. This is not strictly necessary – and there is an option to disable the feature by going to Settings, then General and tapping 'Off' on Background App Refresh. It is important to distinguish the above from simply double-tapping the Home button and swiping up to close apps in the background. It's a commonly held misconception that this can speed up the device or even extend battery life. In fact, the opposite is true, as a lot more power is used when opening them again, whereas they consume little to no power when dormant in the background. The most extreme step is to reset to factory settings. Your iPhone will perform almost as new, but it is important to note that everything on the smartphone will be deleted – so backup any treasured images that you can't bear to be without. While an older model is unlikely to catch up to the performance speeds clocked up by the latest iterations of the devices, these little things can help to get the most out of the handset – and at the very least will tide you over until your next upgrade. 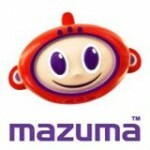 Mazuma Mobile is the UK's most trusted mobile phone recycling service. Put it away!… I had been warned!